Monk Book is in Dharma book category. 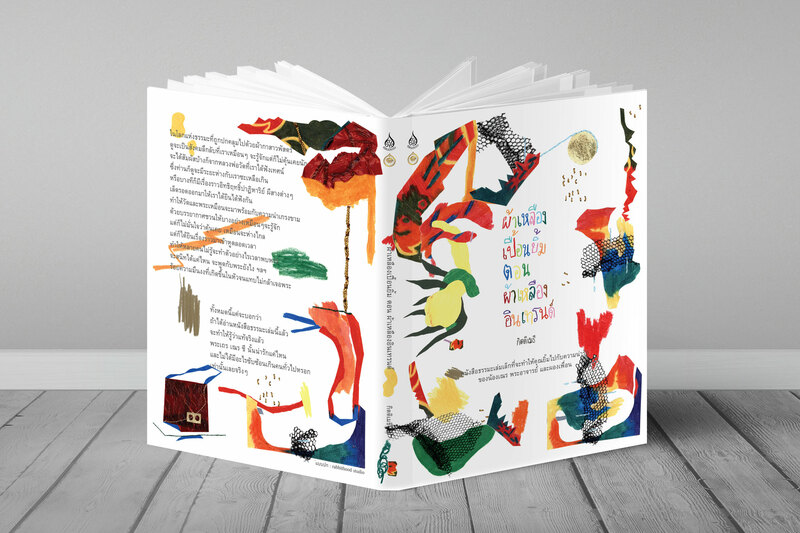 Unlike other Dharma books on the market, we try to spark a new image to this religious book category by making it more reader- friendly, along with the contents presented using a collage technique. We choose the collage technique to describe rituals and ceremonies in a temple as the technique itself can create its own puzzle just like a drawing of Dharmic paradox in a temple. The readers so will be able to understand or interpret the Dharma by solving the puzzle pieces of the collage.